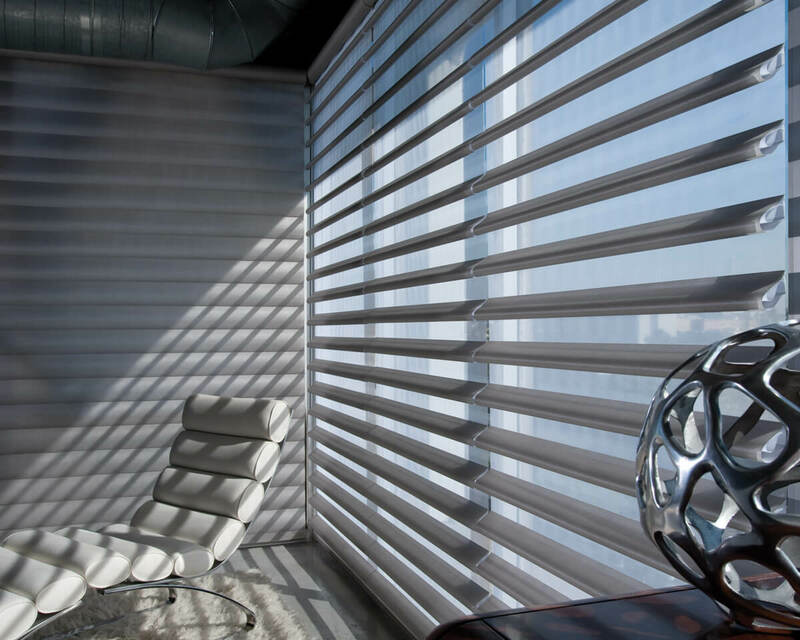 Book your free on-site consultation or visit us at our Miami showroom to help us better understand you Window Treatment needs. 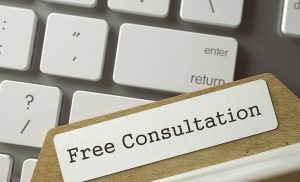 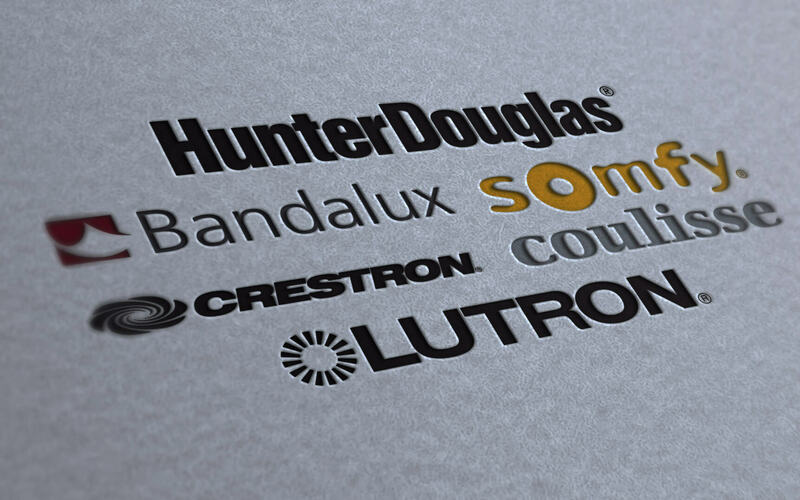 Consultations are completely free with no purchase obligation. 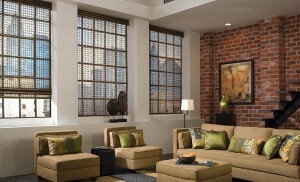 At Decosol, we can custom design your window treatments and accommodate your budget. 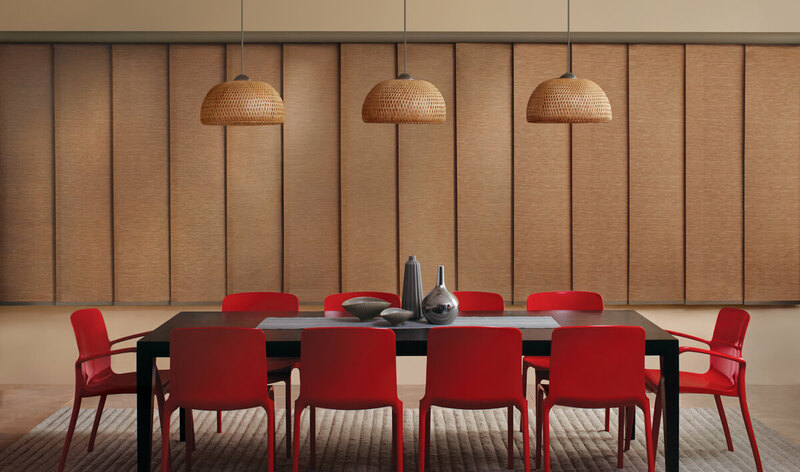 We do it all; our family and partners offer a hand tailored design approach with the latest trends and timeless classics. 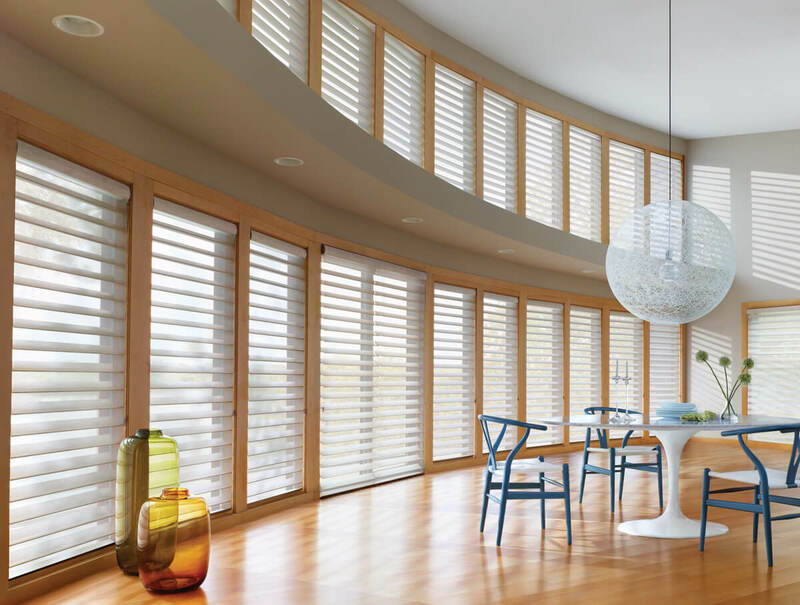 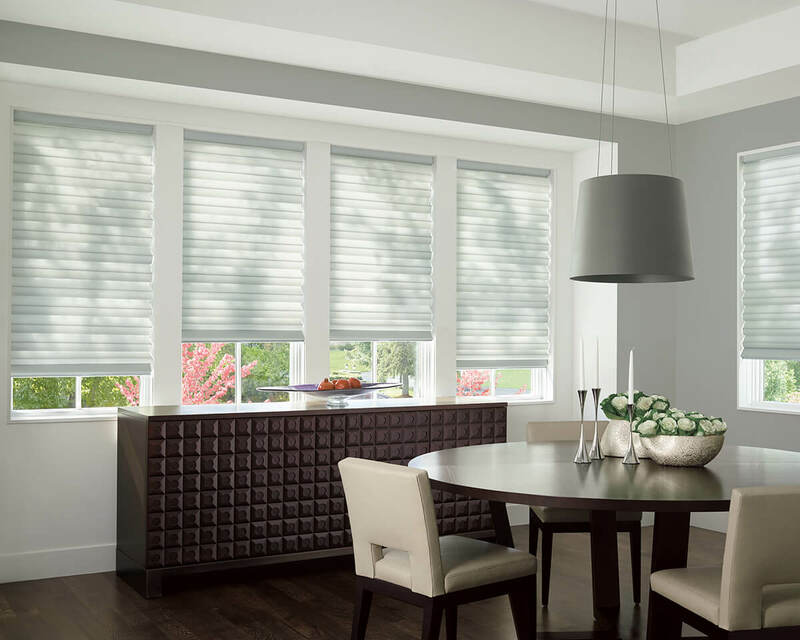 Each Window Treatment is custom designed and professionally installed by our experienced and highly trained installers. 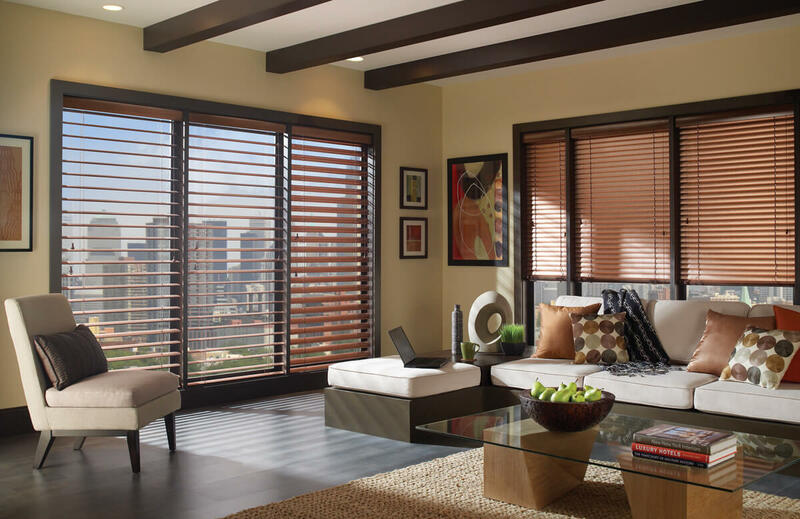 The home improvement and interior design site that brings homeowners and professionals together. 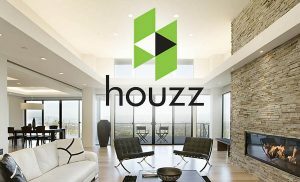 Houzz is the one of best way to get inspired, discover products and collaborate with our team to get the best results. 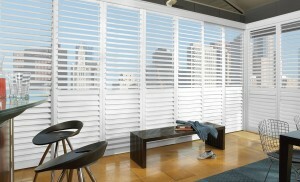 Check out our latest achievement.